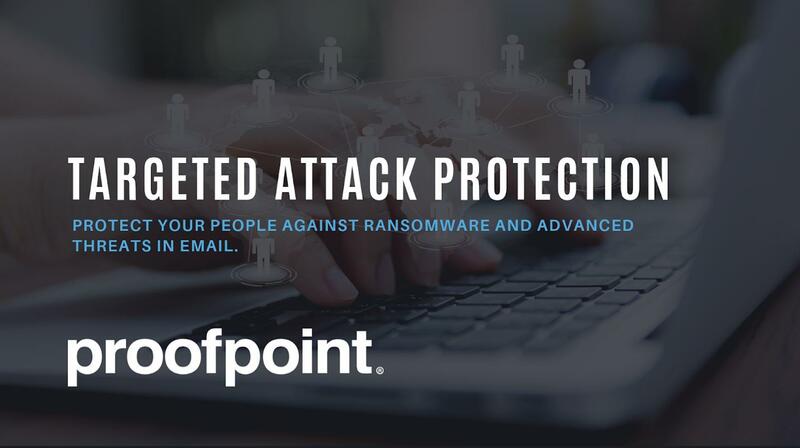 Proofpoint, Inc. (NASDAQ:PFPT) is a leading cybersecurity company that protects organizations’ greatest assets and biggest risks: their people. With an integrated suite of cloud-based solutions, Proofpoint helps companies around the world stop targeted threats, safeguard their data, and make their users more resilient against cyber attacks. 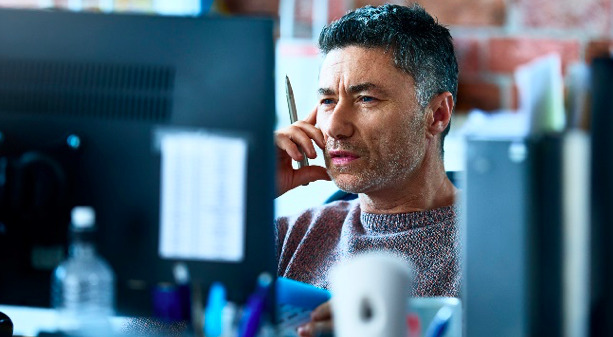 Leading organizations of all sizes, including more than half of the Fortune 1000, rely on Proofpoint to mitigate their most critical security and compliance risks across email, the cloud, social media, and the web. 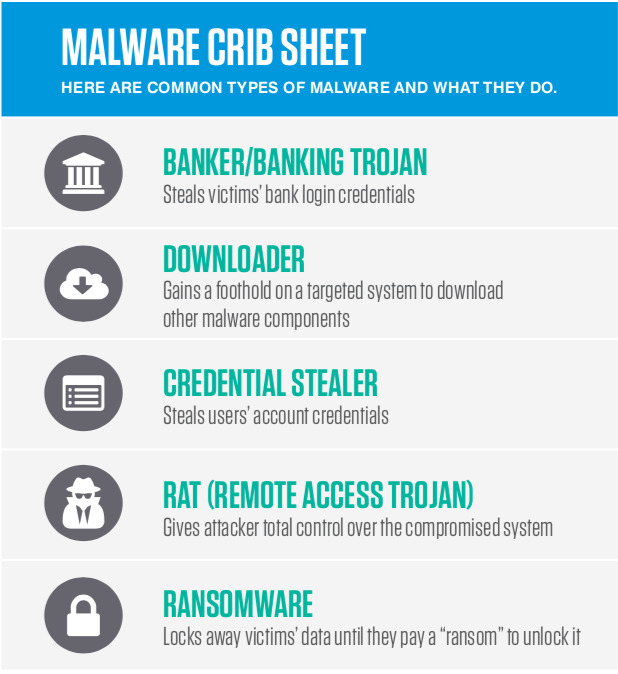 No one protects people, the data they create, and the digital channels they use more effectively than Proofpoint.